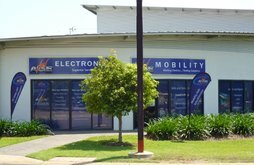 Video Service Centre was established in 1986 by Herbert Bahler and has since been providing outstanding services to the community of Darwin and beyond. As technology advances and new products are emerging - video games, laser video, super VHS, surround sound equipment and the likes; any business in this industry has to keep up. The name New Age Electronics seemed appropriate and was give to the evolving business. We now specialize in Home Entertainment and Microwave service and repairs, including most brands of LED, LCD, OLED TVs and Hi-Fi systems. Our customers particularly value our efficient and friendly service. Since mobility scooters are electrical units powered by a battery and run by an electric motor, it was a natural progression to expand our business to mobility scooters. with the same loyal and prompt service. 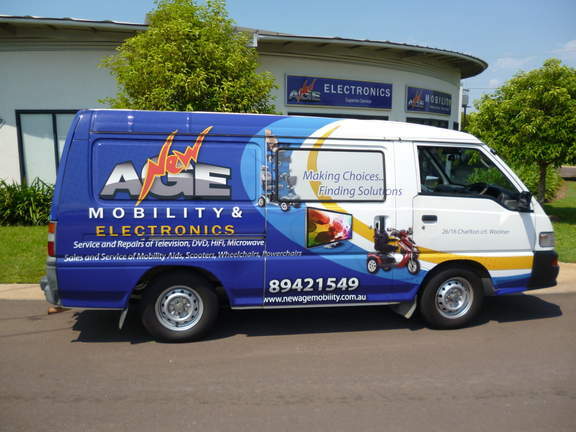 We now sell and service mobility scooters and other home healthcare products and operate both businesses from the same location at 26/16 Charlton Crt. Woolner, NT. 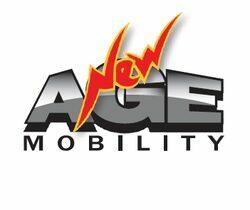 Now New Age Mobility has teamed up with inRent so you can get the mobility scooter you want with low weekly rental payments. We now also supply and service of electric scooters. Segway scooter, micro scooter and Inokim scooter.